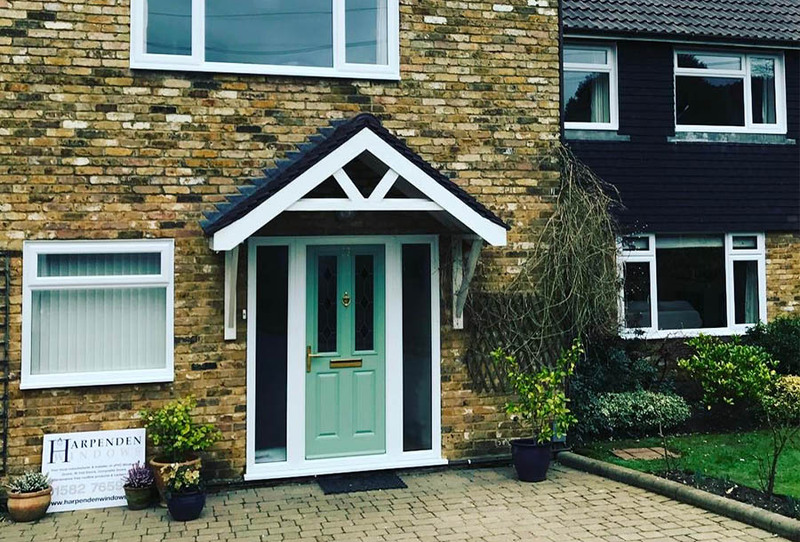 A stylish set of French doors from Harpenden Windows can transform the look of any home. 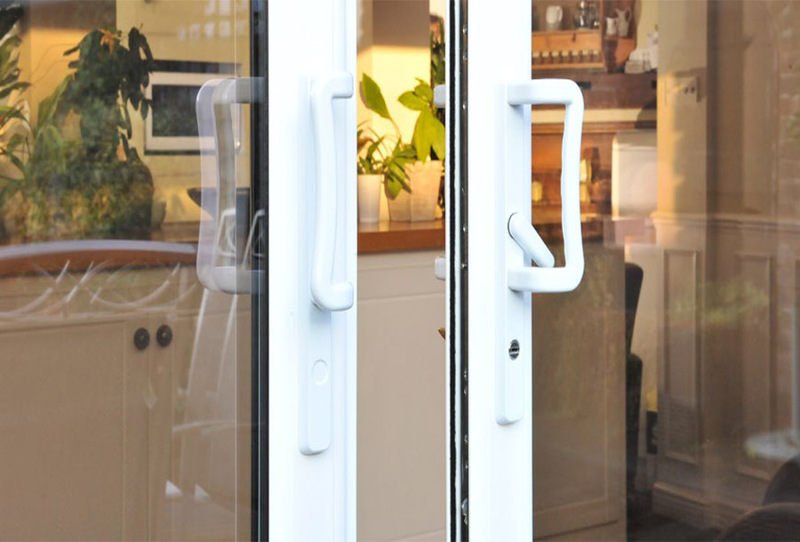 Throw open the doors and blur the boundary of inside and out with any one of our stunning uPVC French door designs. 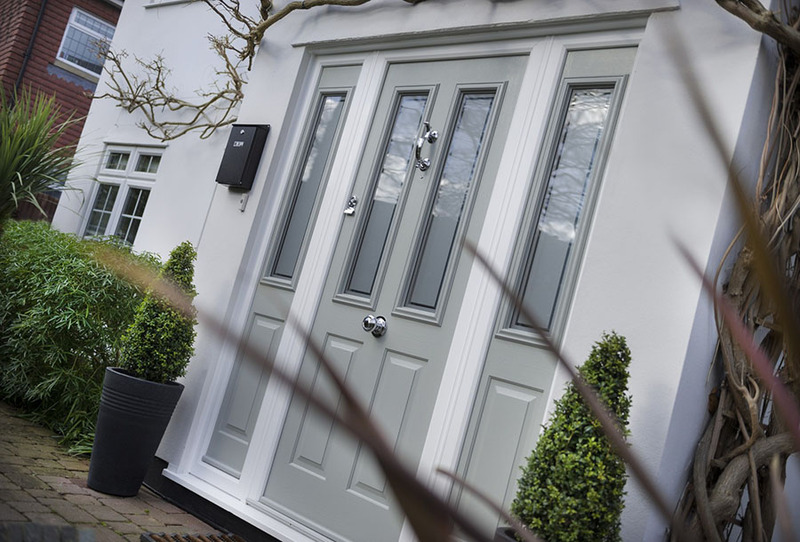 Our range of French Doors are available to open inwards or outwards. 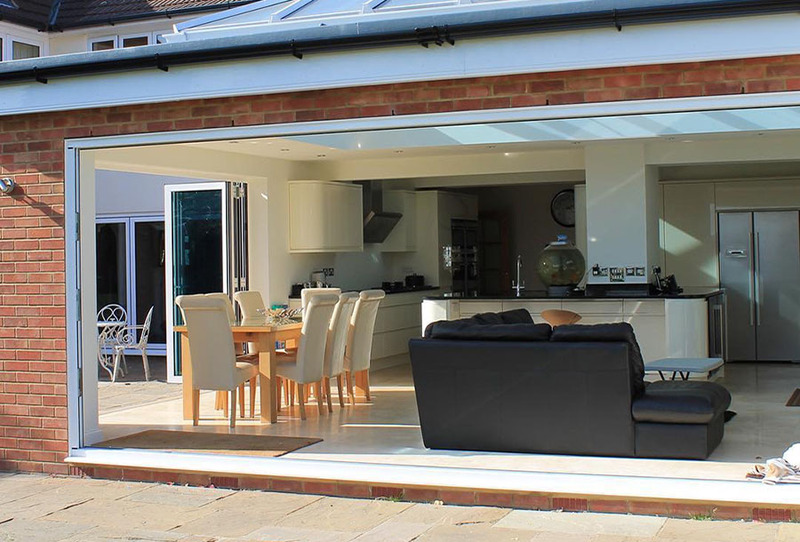 A choice of styles are available including midrails and can also be designed with side panels to span larger openings. 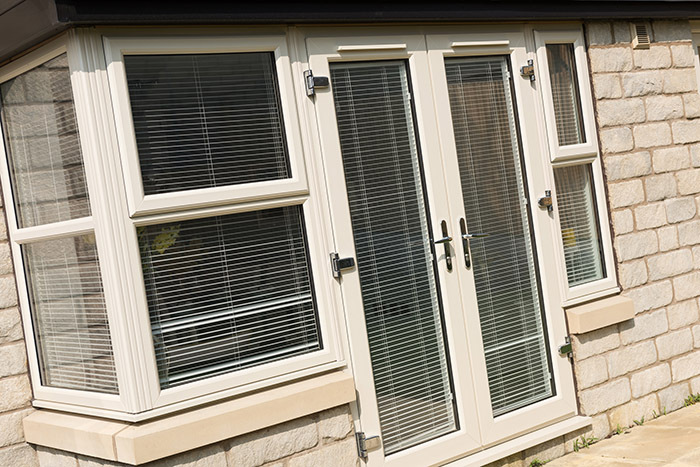 A variety of full and half panel styles or the popular full glass are also available. 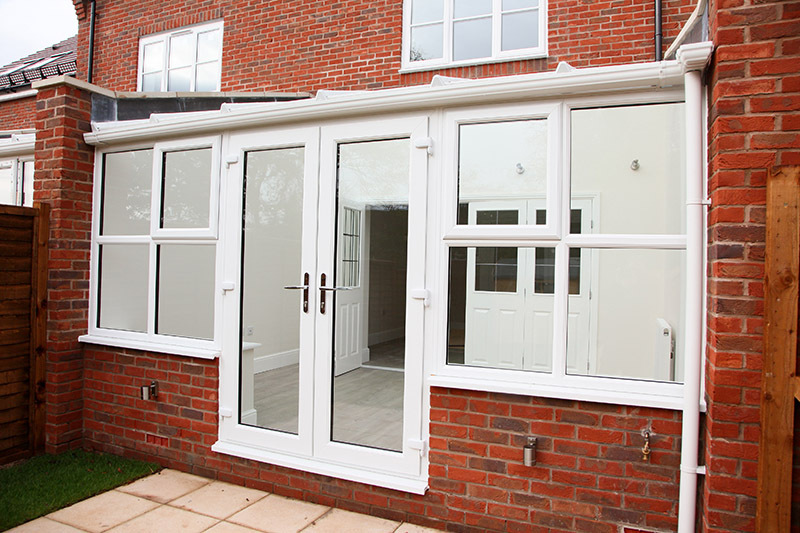 Our French doors add character to any home, with advanced frame materials, energy efficient sealed units for thermal performance and a range of sophisticated security features they offer an attractive alternative to conventional sliding patio doors. 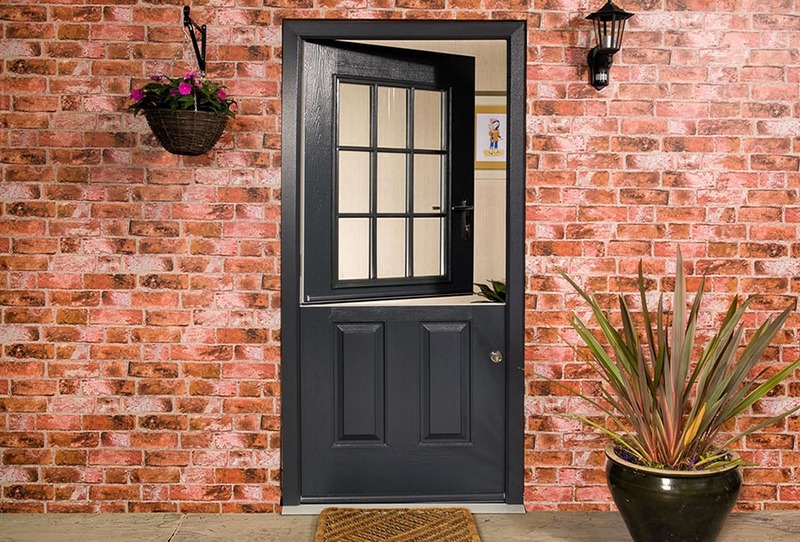 They serve as a practical entry into your conservatory, garden or patio and are perfect for prolonging summer evenings by bringing the outside in when the sun goes down.